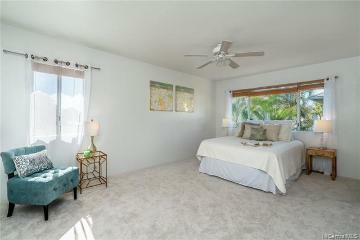 PRICED UNDER MARKET VALUE!! 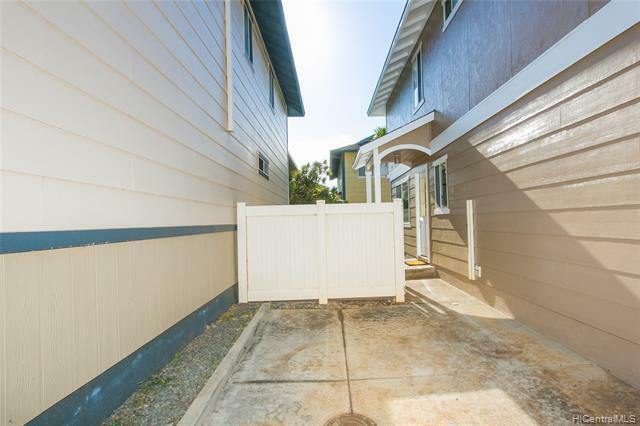 Must sell fast. 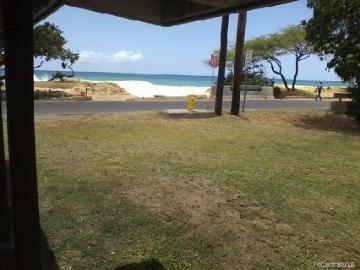 Hurry, this will go quickly. 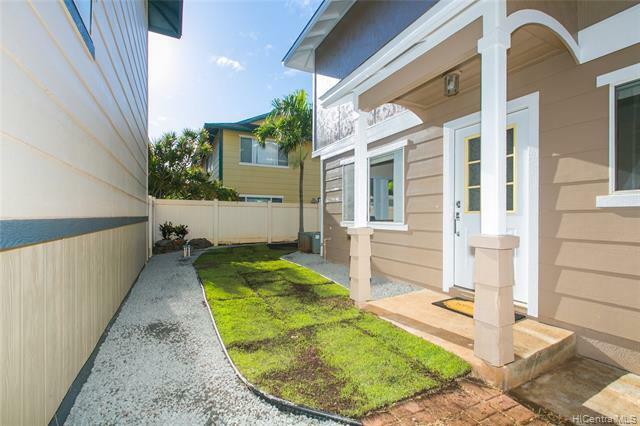 Freshly painted exterior and spruced up landscaping with sprinkler, fully fenced in backyard. 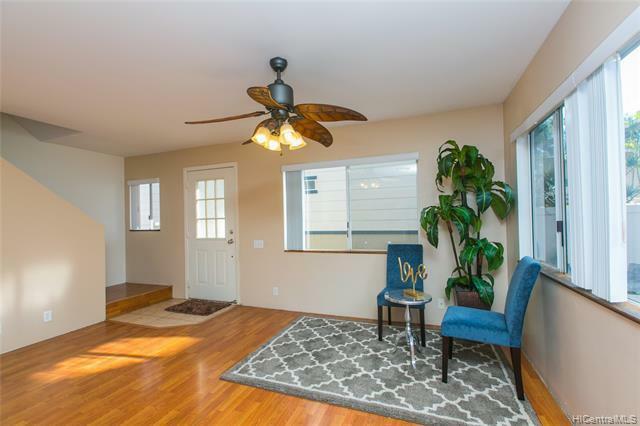 Just needs a few final touches to make it your very own piece of home sweet home. 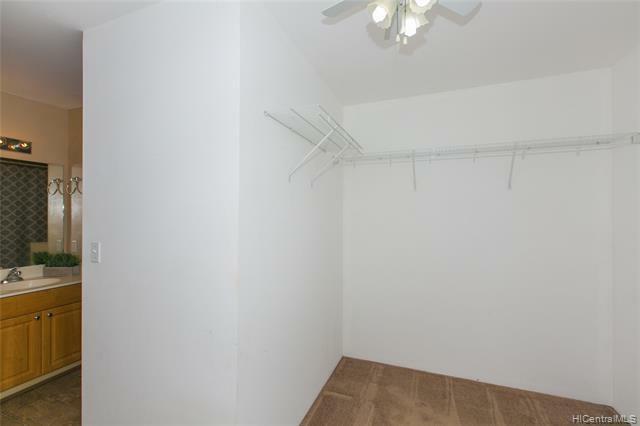 Large master suite and walk-in closet. 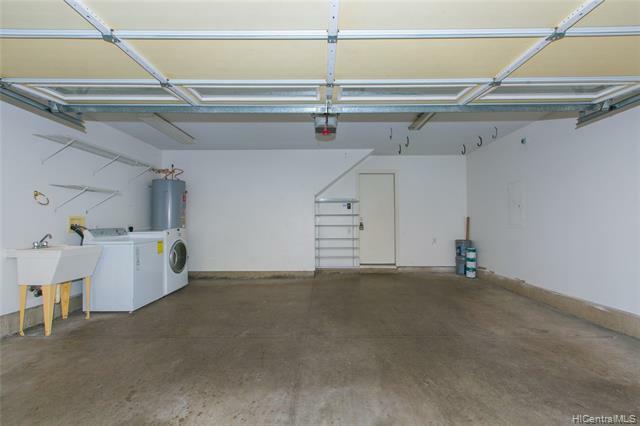 2-car garage, plus 1 extra parking pad at front door entry. 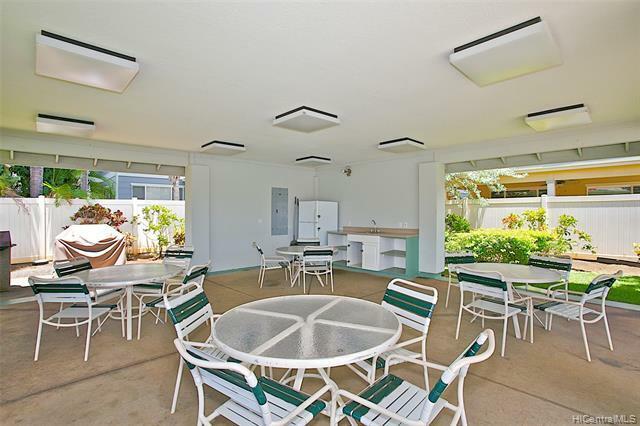 Concreted open patio area for BBQs and option for entertaining indoor & out. 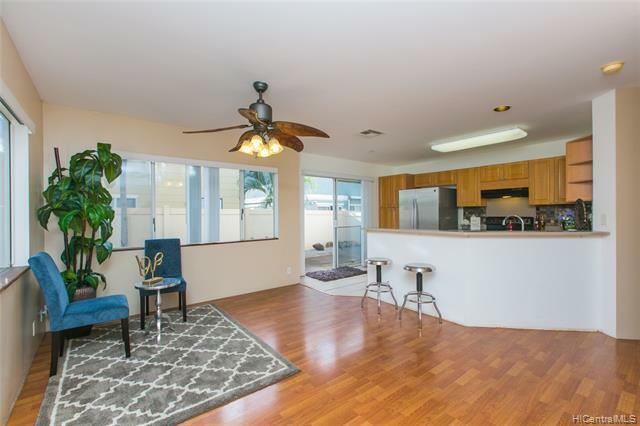 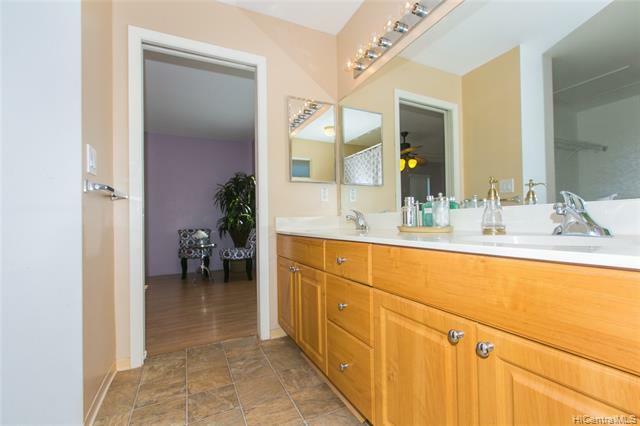 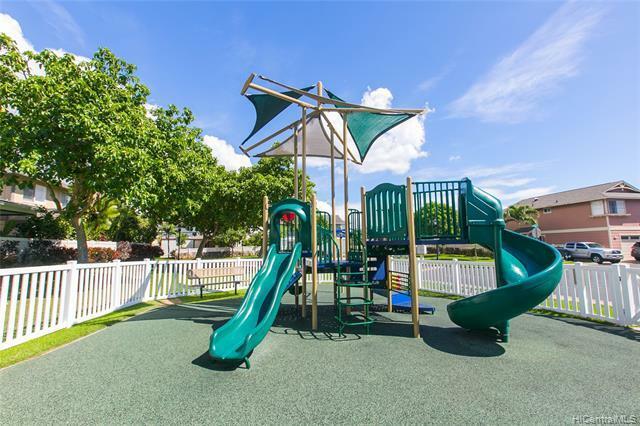 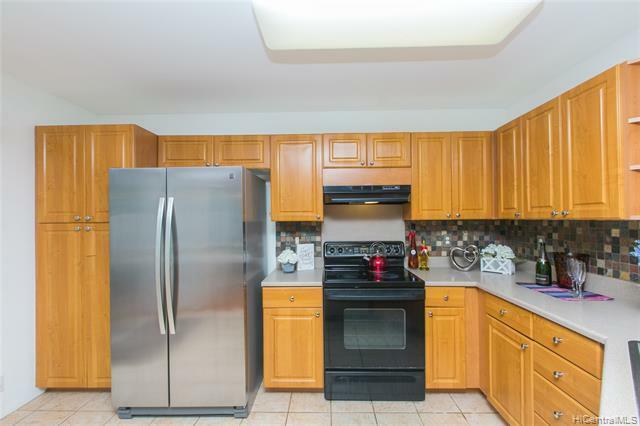 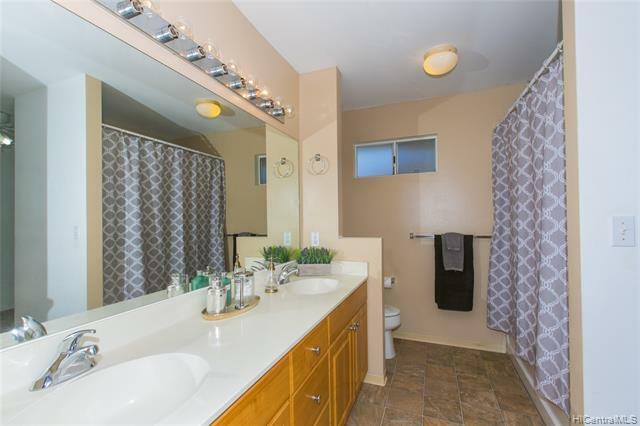 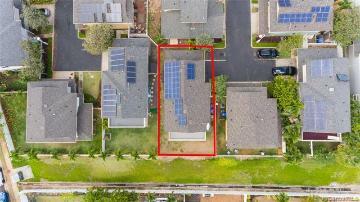 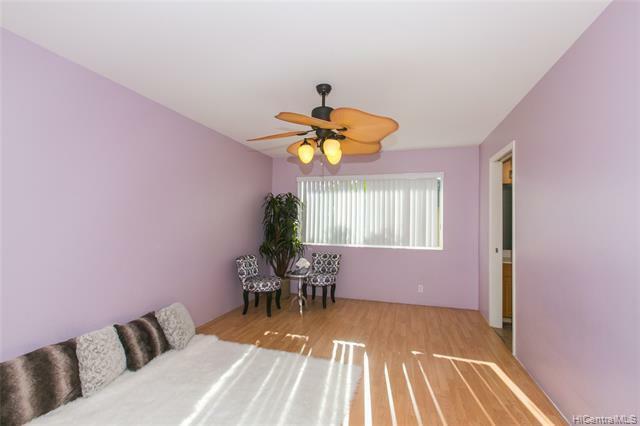 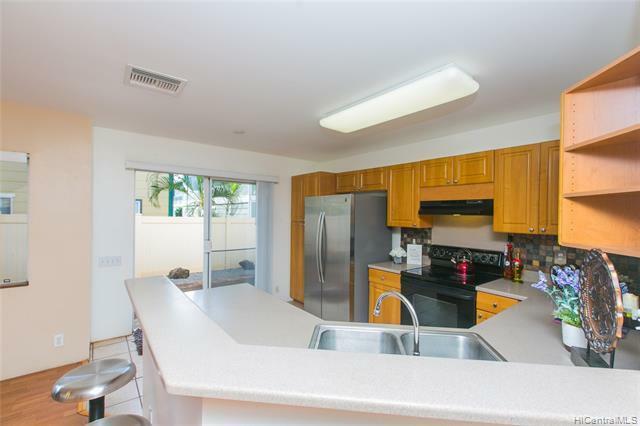 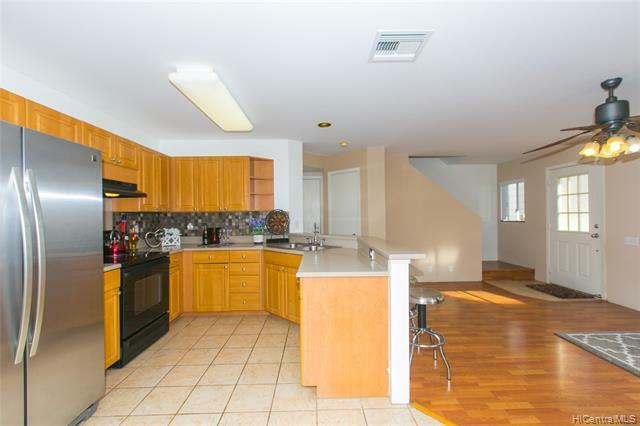 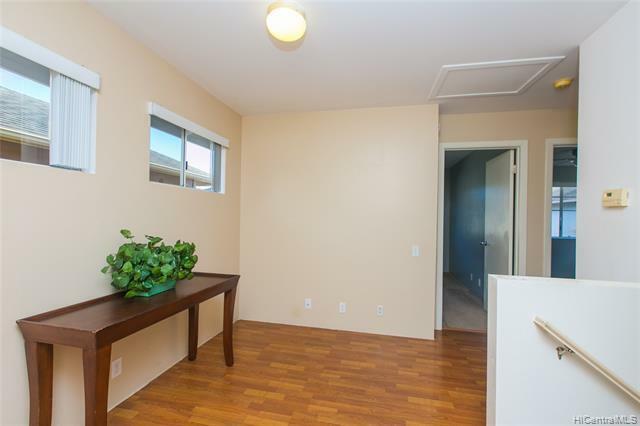 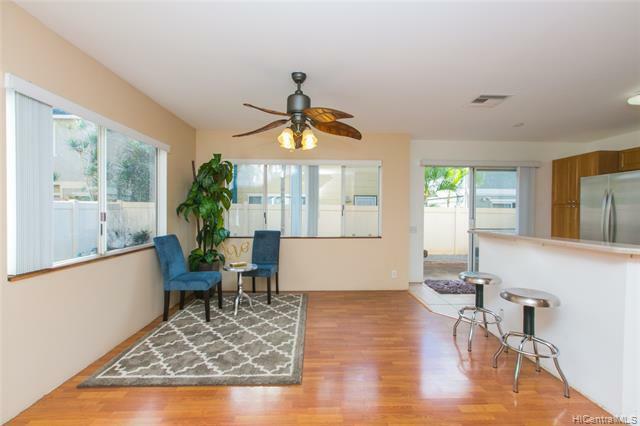 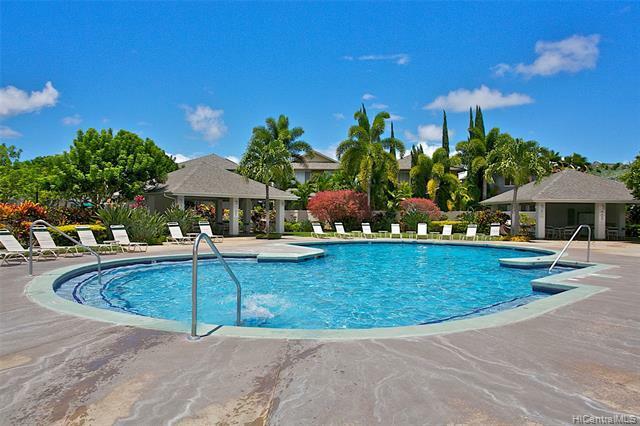 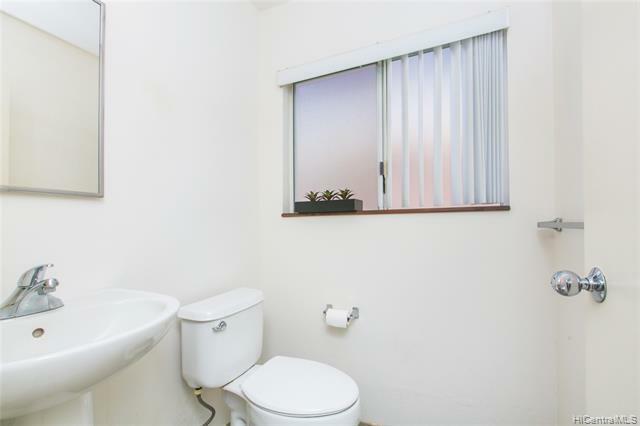 Located on a more desirable wide, prime Las Brisas street. 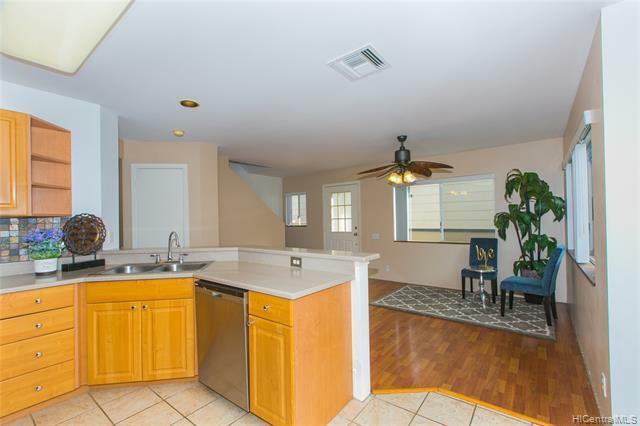 All offers to be presented Wednesday, Feb 13th. 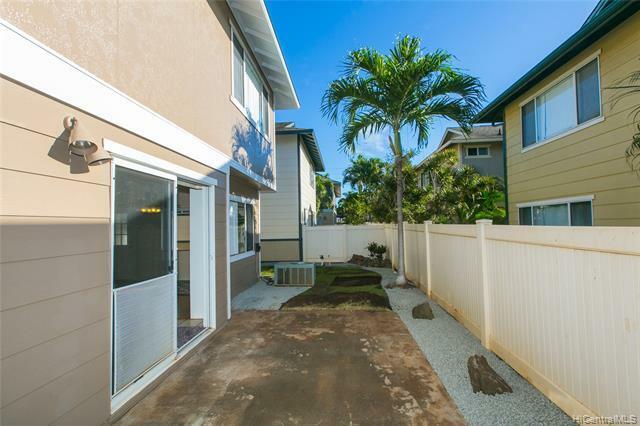 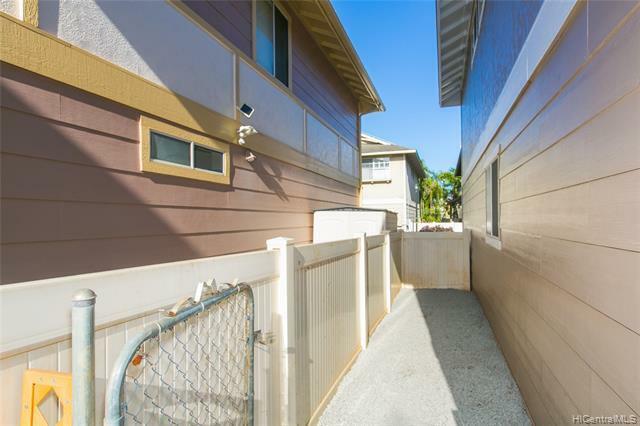 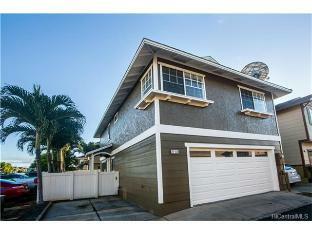 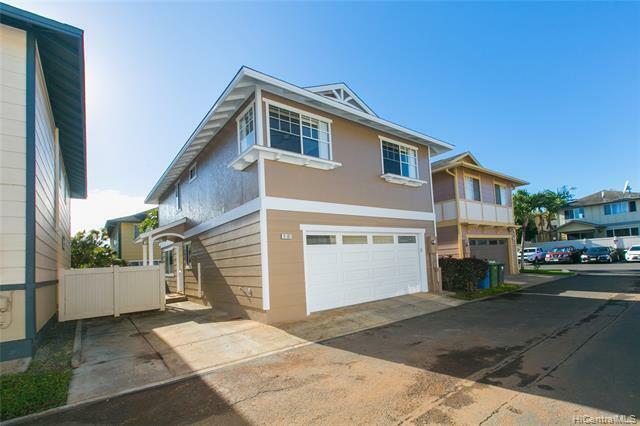 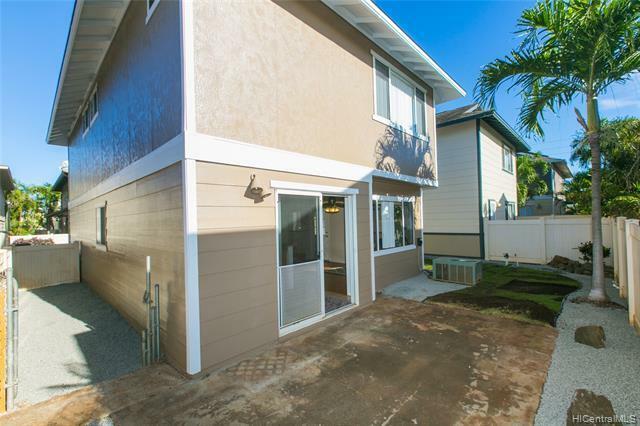 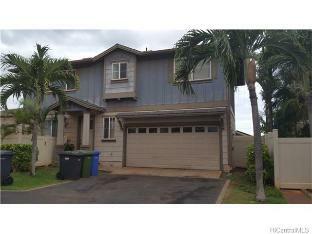 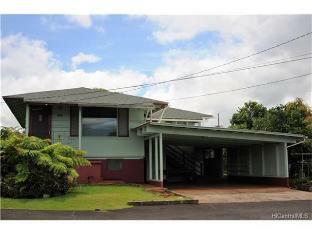 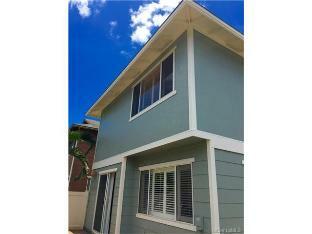 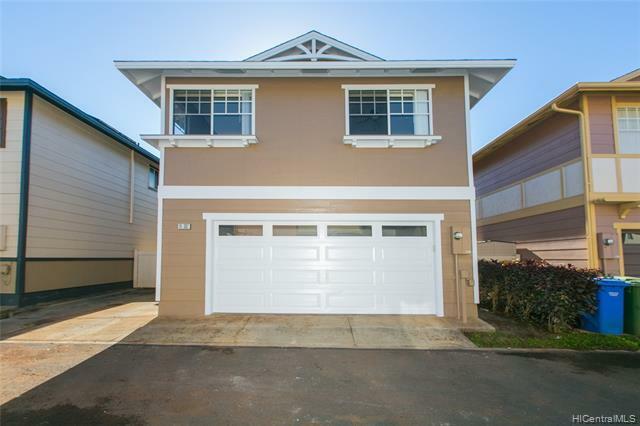 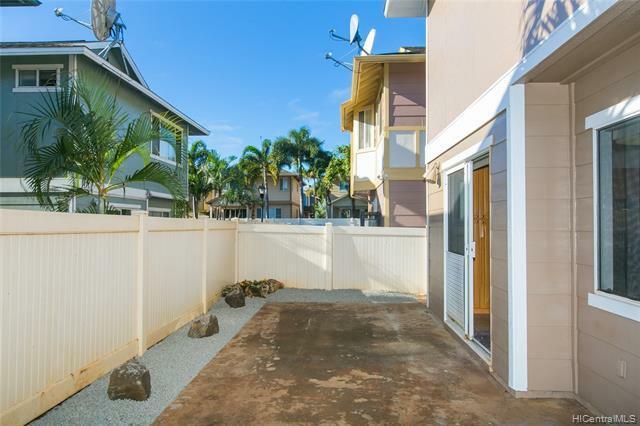 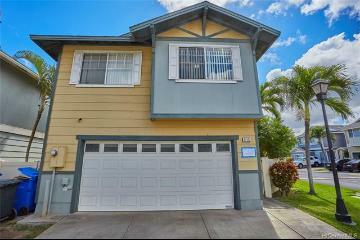 91-382 Makalea Street, Ewa Beach, HI.